ISLAMABAD, Dec 3 (APP): Tribute will be paid to famous poet John Elia here at the National Institute of Folk and Traditional Heritage (Lok Virsa) on Sunday. His daughter Sohaina Elia and renowned writer Asghar Nadeem Syed will be among the speakers, who will discuss the literary work of Jhon Elia at a function to be held at Virsa Media center. 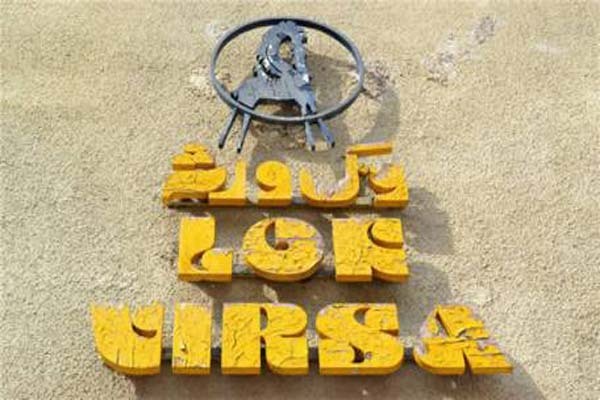 Executive Director Lok Virsa Dr. Fouzia Saeed said Lok Virsa had arranged a an event to pay tribute to Jhon Elia for his poetry, for writing truth and expressing his perspective. John Elia was fluent in Urdu, Arabic, Persian, English, Sanskrit and Hebrew. He was the brother of poet Rais Amrohvi.